I figured since there are so many “patients” suffering from OB withdrawal – one post that will eventually get lost in the shuffle just won’t suffice. Now you get the whole entire ward to chat and share your thoughts, music videos, joys, crushes, DVD queries, frustrations, cast interviews, recipes, advice, cures, etc. anything you want to as long as you promise me that this place will help you. It may not alleviate all your symptoms right away, but at least here we can be open and admit we do have an addiction that we can’t seem to let go of. Even in real life, I always found it therapeutic to talk about my problems and for some reason- hearing those words said aloud somehow make it seem less intimidating. I will be the first one to say that I feel lost about this first weekend without OB. I totally planned to stay out really late and have dinner at an ungodly hour and watch movies in the evening instead of the usual early afternoon and actually make it to church for the first time since Secret Garden aired, but I bet I will just end up praying for an OB reunion. They have high kick season 3 – how much would it kill them to give us season 2 of OB. 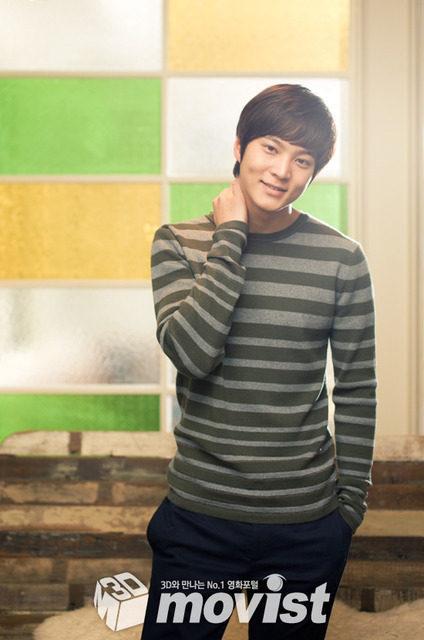 I am pretty sure once 1N2D starts and we get to see Joowon’s face on a regular basis, some of this withdrawal might feel less intense, but for now I thought we needed a place like this. So here is our temporary haven for you to do self check- ins and have group discussions about your OB symptoms and one day move on when you eventually find another drama to feed your addiction. Speaking for myself, that’s not gonna be anytime soon. OB is a tough act to follow for any future dramas this year. JW Twitter ^^ Can you translate it? when is the dvd coming out????? i hope it comes out soon…. Uee even had to stammer when she told them about their almost bed scene after the wedding haha. the other moderator took note of her stammering and everybody was laughing . . .
Haven’t dropped by here in a while. Just looking around makes me want to cry. So many memories. I miss OB. 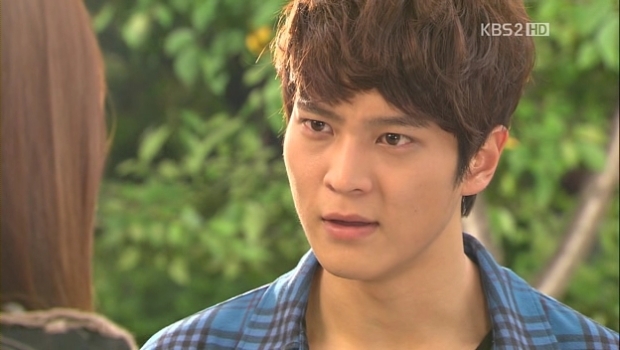 😦 at least, I finally started watching 1N2D so I can get more Joo Won. SBS? Not KBS? miss OB..
Wow, Uee and Joo Won both won the best newcomer in TV category in the Baeksang 48th awards and were both the presenters for Best actor and best actress awards. OBnian newbie is here! hahaha 😀 i just finished Ojakgyo Brothers about 2 weeks ago, and i have this withdrawal effect. i can not letting go this drama! and i can’t stop myself reading all the recaps here, and the comment, and seeing stuff, and going crazy all by myself. this drama is superb! The best kdrama i’ve ever watched! i nearly missed a masterpiece. I finished watching the drama, and I expected to get over it and move on. Like any other drama, i didn’t expect it to be hard to watch the show’s clips on YT without feelings of melancholy sweeping over me. I can’t think of TH without the break up scene coming into my mind. The most heart breaking break up scene I’ve ever seen in my entire life! How my heart hurts STILL. I know TH and J moved on from their unhappiness and are blissfully happy together, but why can’t I move on?? Why does my heart throb so painfully that I find it difficult to breath when I remember TH’s face during that scene. Why do I sometimes forget that those are fictional characters in a drama? Why do I fantasize about meeting JW in an International airport and starting my very own love story with him? I need to move on. 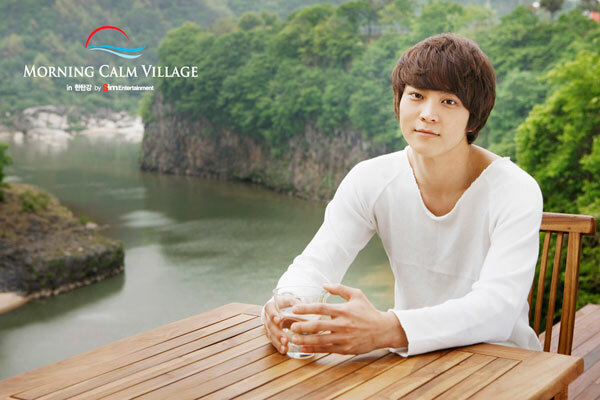 I need to watch “Faith.” I need to watch “To the Beautiful you.” But I’m not able to. 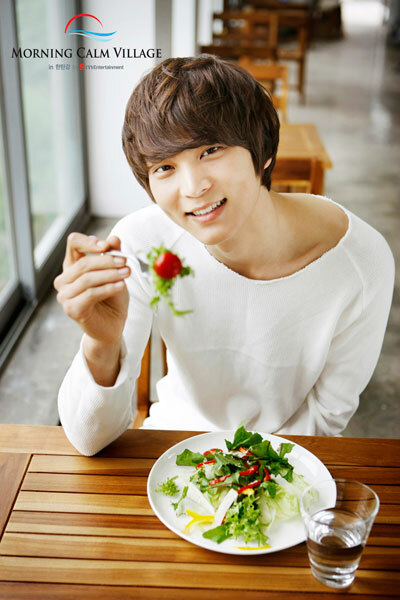 I even thought of watching “Bridal Mask” just to get over my TH fever, but I’m so scared of seeing him with another woman. It almost feels like a betrayal. What is wrong with me, Cadence? Please help me move on. I’d like to be able to watch their scenes without heart ache. Its crazy how much I love TH. Why do I love that character so much?? I’ve loved other men!!! Beak Sung Jo. F4 Boys. Even Seo Joon. But this level of craziness…. I love his secret smiles, shy laughs, his clothes (except for the turtlenecks!! Yuck! ), and his gorgeous hands! I’m a sucker for good looking hands, and he’s got the best pair of em ever! His jean clad legs, his walk, they way he runs (I don’t get this!! Why would I notice this? But I noticed! Oh, how I noticed his style when running! ), his stares, the way he looks at J. I can’t get enough. Help me to move on, Cadence.